​and "KidMo Lil' K" for our PreK. 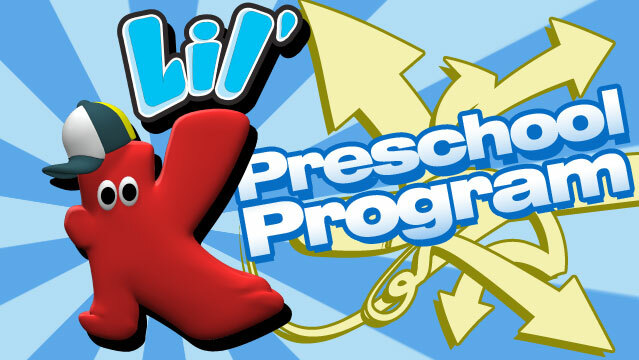 Lil’ K is an interactive multimedia-based curriculum for ages 3-5. Each 5-week series contains everything you need for a complete turn-key program. Lil’ K comes with simple instructions and is so easy to use, you’ll spend less time preparing, and more time making an impact with your preschoolers. Conversation Stations are activity centers set up within the classroom during check-in and check-out time. The purpose is to give children a fun and inviting environment in which to play, learn and be introduced to concepts from the lesson. Since children have many different learning styles and interests, a wide variety of options are desired. These include blocks, puzzles, play-dough, books, lacing beads, construction play and other like and varied activities. During playtime, a series of 3 simple Connection Questions are introduced by the leaders. It’s a great time for leaders to get to know their kids, as well as introduce the concept for the day. The Teaching Video joins Lil’ K, and host, Kai on a journey of discovery as we explore the lesson objective for the day. We’ll learn how our doodad relates to the objective and how we can live out God’s Word, every day. There are keys to find, chests to open, and the silly yet always wise Professor Sock, who will help us decode the mystery of each day’s doodad. Let’s go! Can preschoolers worship? We believe they can. During Song Timeeach episode includes a sing-a-long worship song that all can join. Presented in music video form—kids sing, jump, shout, move and worship through song. The song is repeated throughout each of the 5 episodes in the series. Each 5-episode set also includes a Remember Verse. 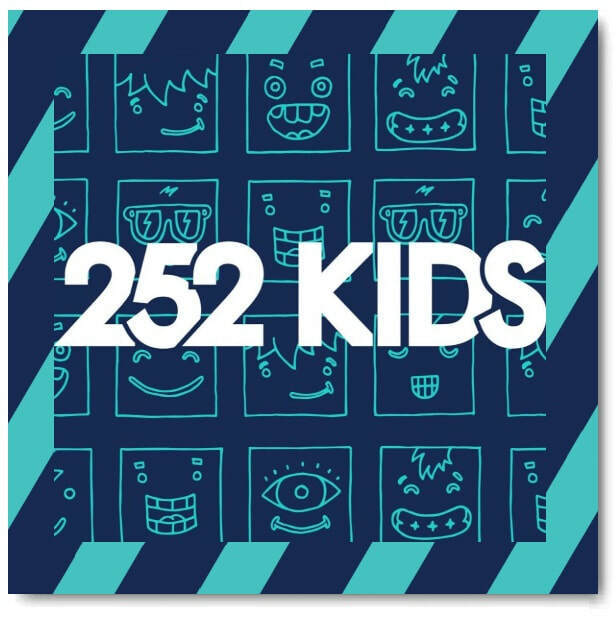 This bible verse is presented with fun, memorable movements in classic KIDMO style. The Remember Verse is so easy and effective, you’ll never look at scripture memory the same way again! Just when you thought it couldn’t get any better along comes Knock, Knock. Kids have a chance to test their knowledge in this final round of the DVD driven portion of the program. Knock, Knock...Who’s there? Kids review specific teaching points and bible characters in a fun, engaging way. Imagine your preschoolers doing what they do best, telling you what they know! After the DVD portion of the program there are key Group Activities provided to round out the lesson. The first of these is where kids participate in fun, active, bible-learning activities that reinforce the lesson objective. It’s fun with a purpose! Then pass the glue sticks; it’s time for our craft! We’re not just filling time here folks. Each lesson contains a craft suggestion identifying a specific teaching element. The goal here is to associate the lesson objective to preschooler’s lives in simple, sometimes messy, always relevant ways. And then finally each week children receive the take home MAP Book. This application based review of the bible story and lesson is delivered through fun learning activities. Designed to stimulate parental involvement and help build early spiritual formation, the MAP Book informs parents and reinforces the key-learning objective.